Despite a growing public campaign the broadcaster will keep airing the Hottest 100 on January 26. 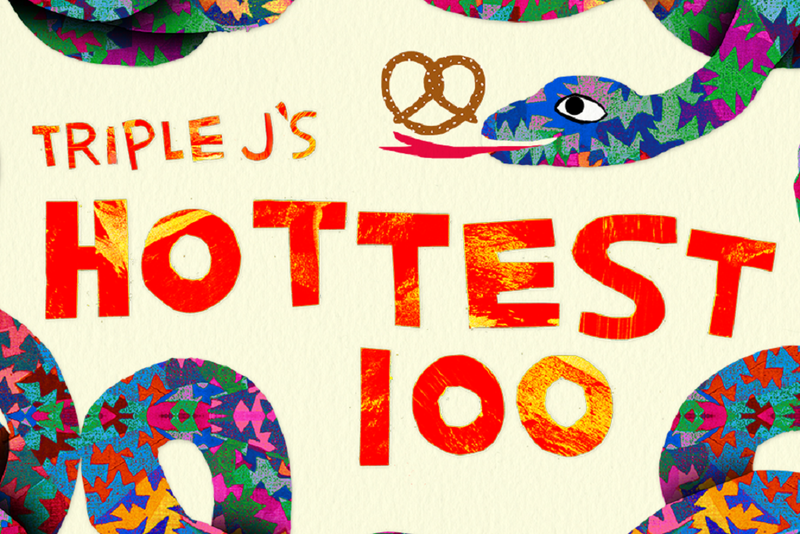 ABC management have confirmed that triple j won’t be changing the date of the Hottest 100. Despite a growing public campaign calling for the countdown to be shifted away from Australia Day, the broadcaster has just announced in a statement it will be business as usual in 2017. The station also confirmed it would be teaming up with the Australian Indigenous Mentoring Experience (AIME) again. In 2015 the station raised over $100,000 to help support Indigenous kids through high school and university. In recent months a number of triple j fans have launched campaigns calling on the station to change the date of its annual music countdown. Last week two Indigenous musicians, Briggs and Trials, who make up the group A.B.ORIGINAL put forward the case for a date change. “It’d be an obvious salute for us if they did move it. That’s solidarity right there, for something that would be the right thing to do,” Briggs said. The group dropped a new track earlier this month called ‘January 26’, which tackled issues of racism and ignorance around the controversial date. According to a report in Pedestrian this morning, debate within triple j around a possible date change has raged for weeks. The issue was raised at an all-staff meeting and staff had a robust discussion with both sides of debate getting an airing. Some staff argued forcefully in favour of a change while others were concerned it would alienate the station’s audience. Earlier today Alan Sunderland, the head of ABC editorial policy, told Junkee that the decision around the date change was something that impacted the broader network, not just triple j. In our view, if the station did change the date of the Hottest 100 it would have been interpreted as a highly political decision. It’s likely that conservative politicians would have criticised the decision and ABC management for allowing it to happen. Triple J is not the only organisation debating how to respond to concerns around Australia Day. Fremantle Council recently announced it would no longer host a fireworks event on Australia Day, after consultation with the local Indigenous community. Triple J’s ‘Hack’ program will be covering the issue from 5:30pm today so make sure to tune in.